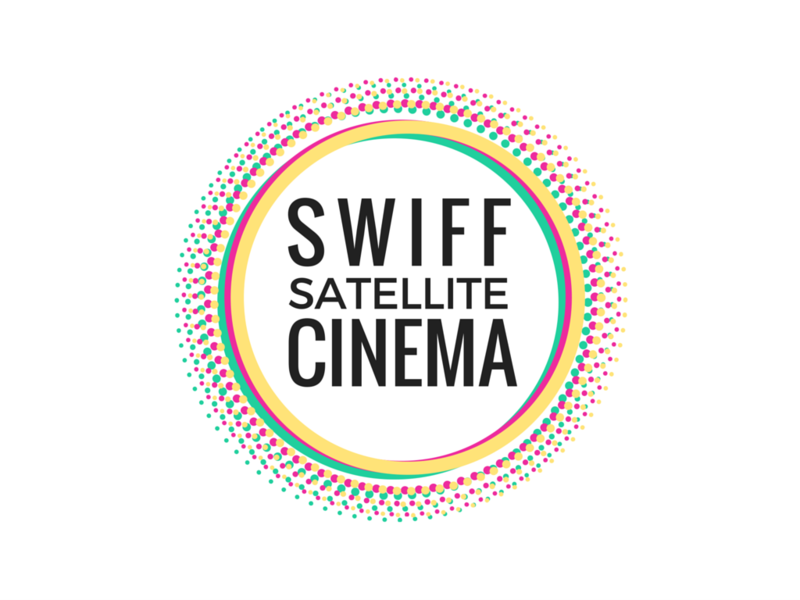 Throughout the year, Screenwave present a number of SWIFF Satellite cinema events, showcasing local, national and international films. Become a SWIFF Film Club member to gain exclusive access to 10-member screenings, film talks, guest speakers, surprise screenings and club member benefits at SWIFF 2018. Film Club screenings will be held on the first Thursday of every month starting 6 July 2017 at Jetty Theatre. $79 annual fee – limited to the first 250 members. SWIFF Film Club Memberships on sale now!